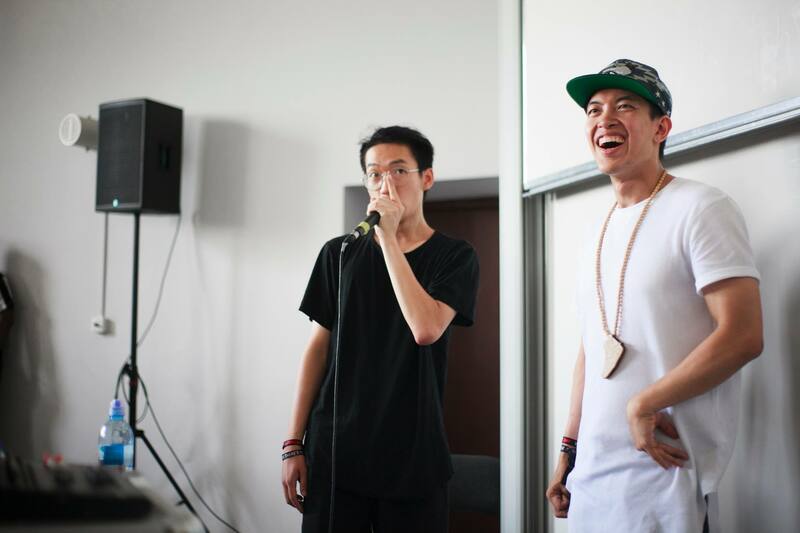 To say the first World Beatbox Camp was anything less than pure amazement would be a lie. But before we laud the camp for being a revolutionary event, let’s just talk about everything that was poorly executed and could be fixed for next year. Of course, this is not an insult to Dharni, Swissbeatbox, or anyone who helped make Camp happen. It was the first year of this concept so of course, there would be flaws. 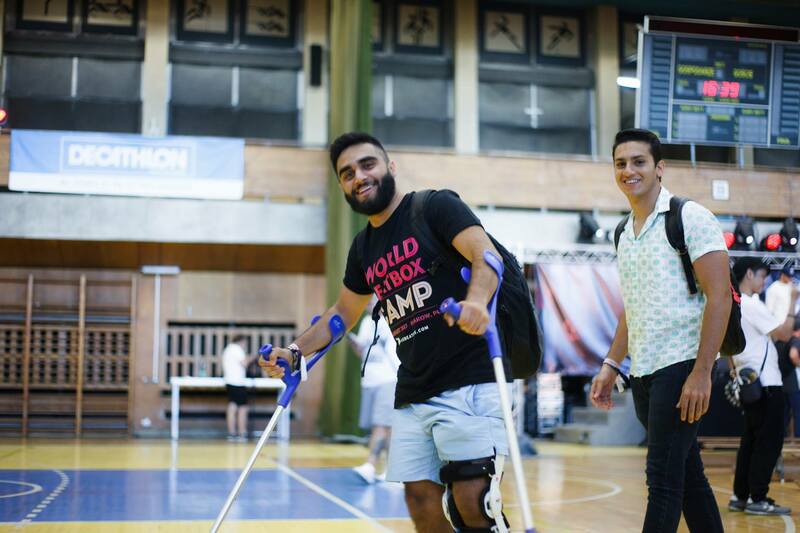 Check Out Our Article on Everything That Made Camp Amazing! Let’s start with the parts many of you may have been aware of. There were three packages for the camp: limited, unlimited, and VIP, in order of increasing price. Plus if you wanted the meals and accommodation it would be a 200 Euro price increase. So first off, 200 Euros for a ten-day stay is an incredible deal. That’s three meals a day and a dorm room for about 20 Euros a night (“about” because technically one day’s meal is missing in the equation). The main issue was with the contrast amongst the different packages. I started with the limited package, mainly because I came to experience the camp rather than focus on the workshops (more on that later). The limited package allows for only 8 workshops and with an average of 4 workshop slots a day, that means either I could take only two days worth of workshops, or really pick and choose my workshops. But the worst part was that the evening battles and events were free only to unlimited and VIP members. I would have had to pay some 20 Euros every evening to watch the battles. I eventually paid the hundred Euro difference between limited and unlimited package. 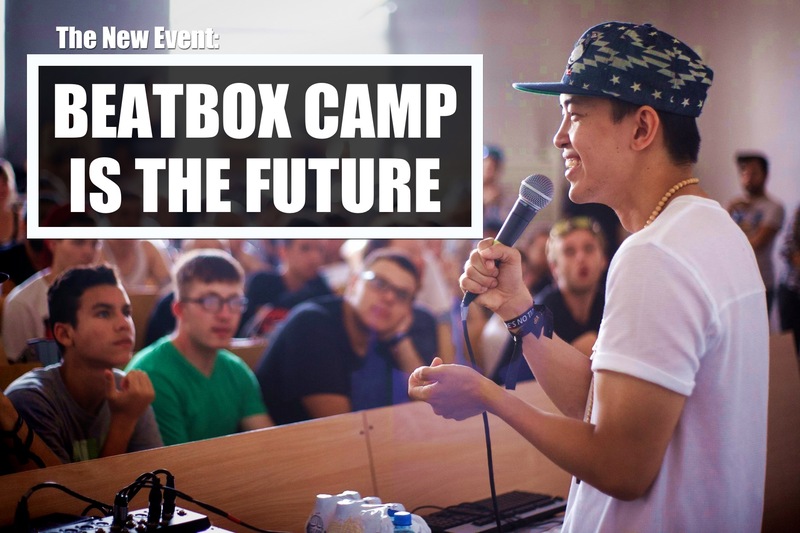 If the limited package were to remain the same for next year, I would recommend that option if you are only planning to be at camp for a few days or if you live nearby and taking one workshop a day fits your normal schedule (and yes, there were local beatboxers who did that). Then there was the VIP package. This tier gave you access to VIP meals with the instructors and guaranteed entry to any workshop. And for only a 150 Euro increase, this could be thought of as paying an extra 10 Euros for food each day and 50 for guaranteeing you get in each workshop. The downside was that it just wasn’t worth it, in my opinion. 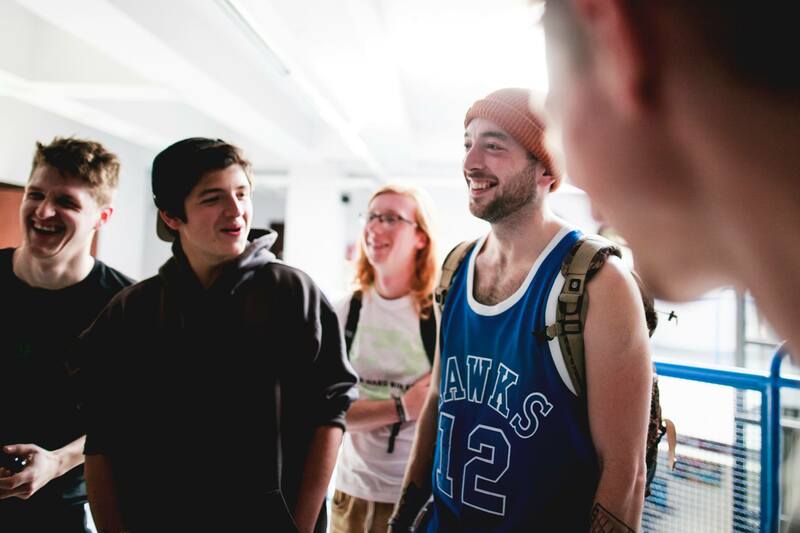 The instructors were all very chill beatboxers who wanted to hang with everyone anyways. If you wanted to chill with Ball-Zee, you’d just walk up to him and say “Hi,” maybe offer a beer from the beer stand (of course you have to be of age). So eating meals with your idols doesn't really make that much of a difference. 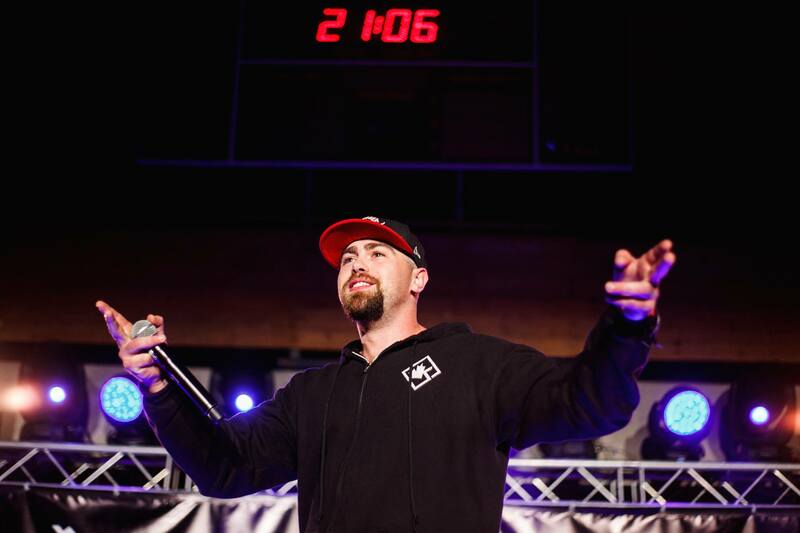 And for the workshops, there were about one hundred beatboxers at the camp and the two lecture halls could easily hold everyone. This meant no one really got locked out of a workshop. Of course, next year, with an increase in attendance, VIP may become necessary. But this being the first year it wasn’t as apparent. Well, was the increase worth it for the food? Ok, to be fair, there was a lot of partying at camp. So I didn’t actually wake up early enough to see breakfast. But for lunch and dinner, the meals were basically the same each day; deli meats, pate, bread, soup. There would be one meat dish and a vegetarian-friendly option but both would still be kinda bland. The saving grace was the camp had food trucks and stands during lunch and late at night, but of course at an additional cost. I would rather have opted out of the meals and just eaten from the stands. VIP wasn’t much better either. The food smelled better but looked like deep fried versions of the basic meals we had. We would love to see some money go into the food. Maybe beatbox friendly food? Free tea or honey would be amazing! Sure, these sound nitpicky, but better that you know and the organizers know for next year. Moving on. So about a day before camp started, we received an email informing us that our dormitory was moved. The new dorm was located about one mile away from the workshops at a different campus. It was just far enough that going back and forth between dorm and campus became a drag. The reasoning for the housing change was the increase in attendance. 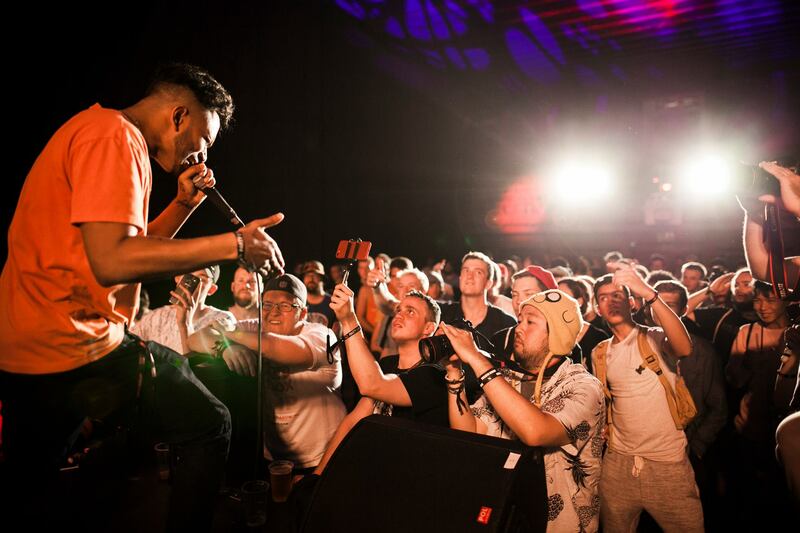 But this seemed odd, as the total of one hundred beatboxers couldn’t have been much of a swing in numbers, especially when they were originally hoping for some 300 beatboxers to attend. On the bright side, Uber cost about 3 Euros and so many were using it that you could usually just hop in with someone. A shuttle service would be great for next year, though. Just saying. Like I mentioned earlier, I upgraded to unlimited from the limited package. For whatever reason, this was a big issue. Besides not being equipped to pay via credit card (I eventually found an ATM and paid in cash), there seemed to be no point person in this regard. Many of the staff would refer me to some other person who wasn’t there. I ended up having to ask the main organizers for everything. I am in no way knocking the amazing work Aga, Marcin, and all the other staff members did. But it felt like everyone was doing everyone’s job. It worked out for me, but I felt bad about how much everyone was running around to help me upgrade. Every staff member worked hard, every volunteer took their job seriously and every attendee was loving all the staff. For next year, we recommend staff to prioritize various tasks and trust the volunteers to do the daily tasks. 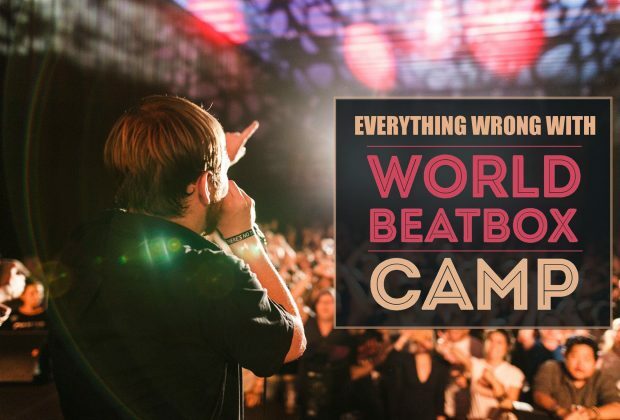 The World Beatbox Camp was held in conjunction with the Fair Play Dance camp. But it felt like we were invading the dance camp rather than the two coexisting. This could be that many of the dancers were unfamiliar with beatbox and just saw us as loud and noisy people (sort of true, CAW!). But there was very little integration between the two camps, contrary to the goal of Dharni (the main organizer, and do I really have to explain who Dharni is?). 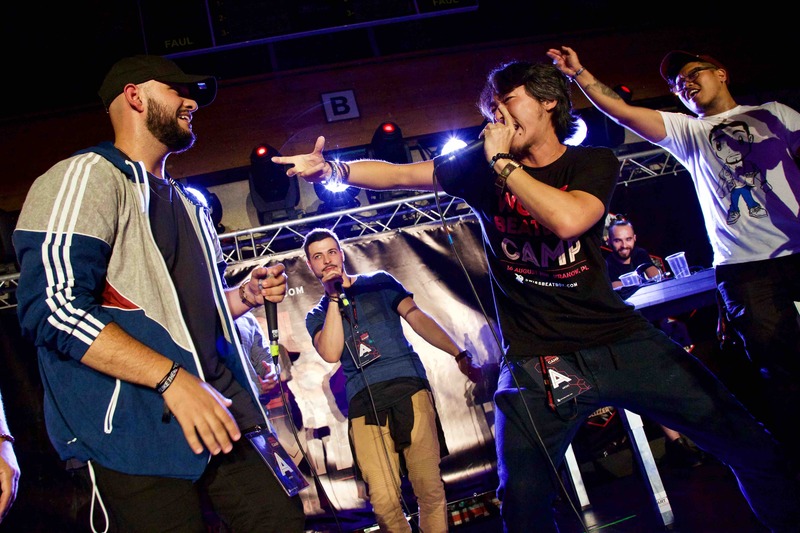 Even the only dance and beatbox event, the “Dance Battle to Beatbox,” was set eight days in, towards the end of camp. Some of the dancers really enjoyed the beatboxers but it felt like an uphill battle to prove ourselves. One thing that caused the rift was that there were no ways for the two camps to merge earlier. 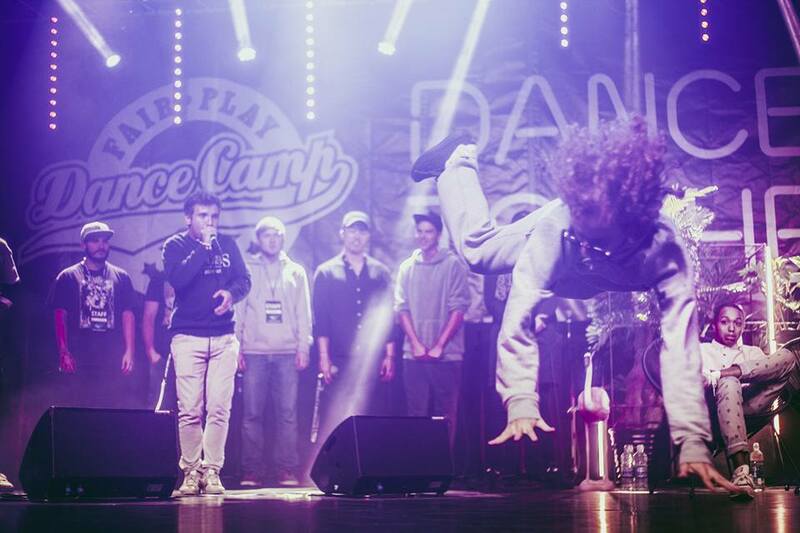 To take a workshop in the other camp meant paying for the other camp almost in its entirety, which was disappointing as many beatboxers had dance backgrounds and were interested in seeing the dance camp. And even some of the dancers became curious about the beatbox side as well. A few were seen taking some of the workshops. A meet and greet with the two camps as a whole would have been great on the first day. 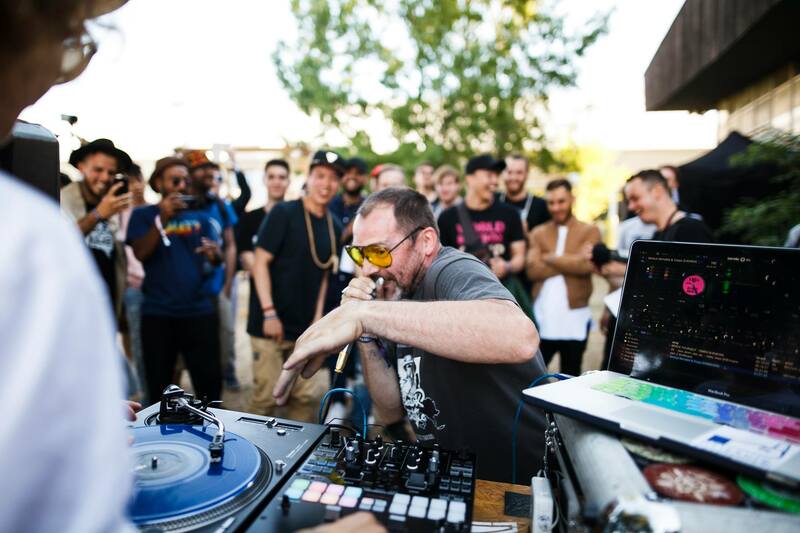 If at all possible, having the option to attend a dance or beatbox workshop, maybe one or two for free, would increase the overall camp experience. The presence of readily available amps around the camp could have bridged the gap. There were jams everywhere like any other beatbox event, but acoustic jams are barely audible after a few feet from the center. 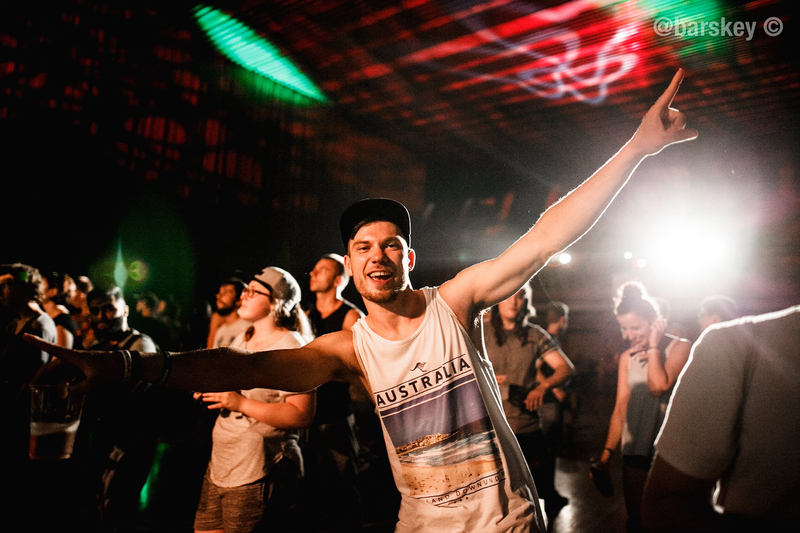 The few times amps were brought out, you could see a few dancers moving to the beat. If there were amps located around camp, with the option of mics or even plugs for music, there would have been a better atmosphere. 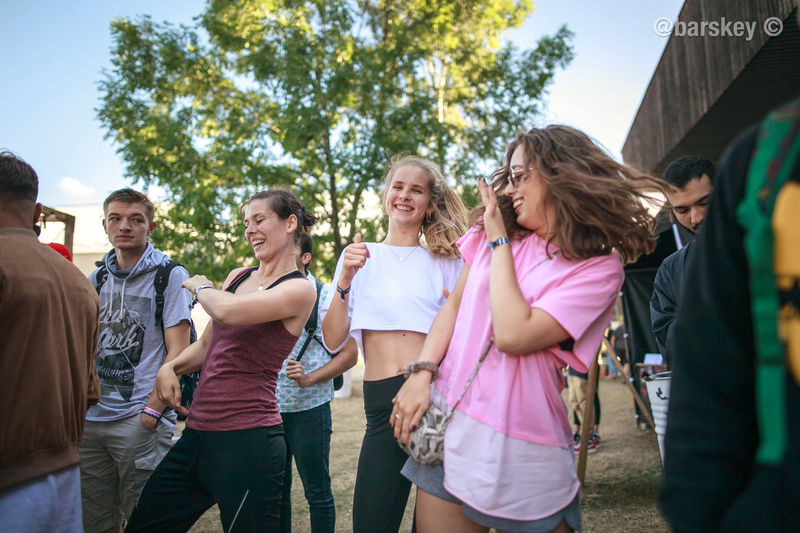 Dancers would have been more likely to listen in to the beatbox and beatboxers to join in some dance sessions. There were enough staff and volunteers to make this happen. It's another expense to worry about but would have also upped the experience. Another useful addition to the camp: translators. English was the main language for camp, which was convenient for an American. But for some of the instructors, this was an issue. 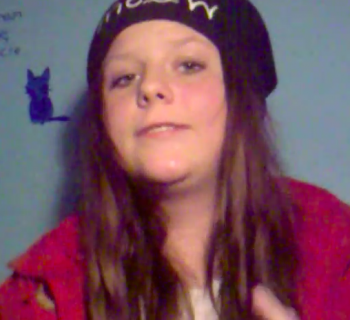 For example, the Mad Twinz and Saro had a hard time explaining things since English was not their main language. Saro had Alexinho to translate and though Alexinho can speak English, he isn't 100% fluent. This caused everything to take twice as long to explain and some things just didn’t translate well. Mad Twinz had it even harder, as they used D-Koy from Boston, who speaks Russian fluently, but was an attendee rather than a staff member. We recommend for next year to have full-time translators. The schedule was changed a lot as some instructors had flight issues. Some were just poor miscommunications. For instance, Scott Jackson was set to do two workshops… a day after he was set to leave camp. In addition, besides Blady Kris, Alem and Faya Braz, the majority of instructors only had to do two workshops total. Blady Kris taught the morning warm-ups, and Alem and Faya Braz taught four incredible workshops. So it was odd that some only had to do two workshops. In addition, two of the time slots had two workshops going on at the same time. This meant having to choose between attending Napom or Ball-zee’s workshop, or Dharni or Slizzer’s workshop. Hopefully, especially with the increase of attendees expected for next year, there will be more time slots for workshops and each instructor teaching more. Each workshop was so epic and inspiring it was irksome to know you were missing one. Last thing to whine about. The schedule was always in flux, more so than stated above. Instructors were switched and schedules changed in such short notice that if you weren’t next to a staff member, you may have missed out on the changes. But besides the workshop schedule, the evening events were also delayed. The issue wasn't disorganization either. 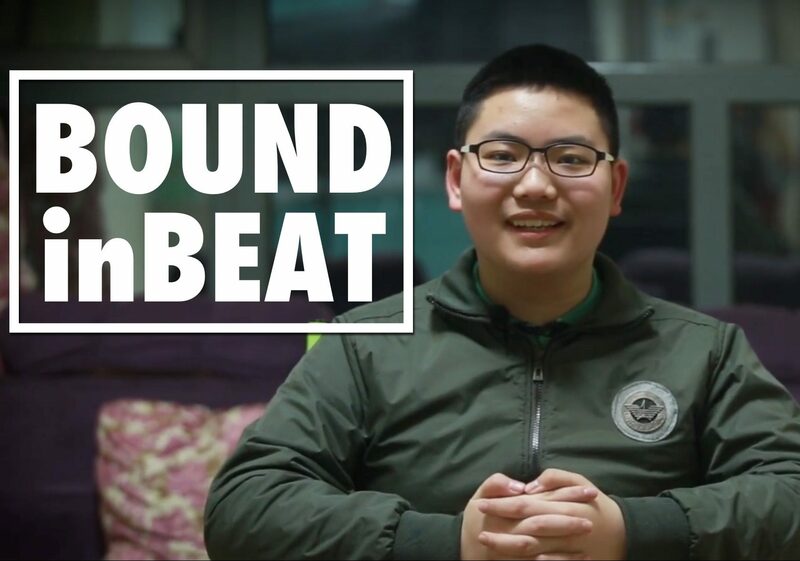 Swissbeatbox and staff had audio and video set well in advance. Evening events would get delayed because there weren’t enough people in the audience. This may be argued as not the reason, but there really weren’t any other issues. There was never a reliable start time and those who waited in the battle room were told to exit so proper entry of VIPs could happen first. This meant that many were wandering around or just not attending at all. And there was a set end time for each battle. This was because the DJ was working overtime when the event ran past midnight, so many battles were rushed and it felt like the organizers were blaming the attendees for the delay. Set a schedule, then keep that schedule. When you have a set schedule, people will follow it. We assumed every evening battle started at 2100 (9pm) because that is what the schedule said. Of course, camp was a success. And we have no doubt next year will be even better and bigger. Think of this article as a love note to the organizers. Next year will be even more glorious and we can’t wait! What did you think of camp? Did you have a totally different experience? Will you attend next year? Let us know! It is such a good advice to the organisers! I hope they will take consideration of your ideas. I am looking forward to the next camp already.